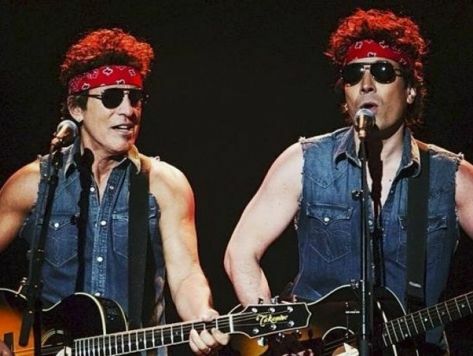 Embattled New Jersey Governor Chris Christie has never made any secret of his man-crush on New Jersey rocker Bruce Springsteen, and until Hurricane Sandy hit it was an unrequited crush. The relationship seemed to take a turn in the immediate wake of the hurricane when Christie literally and figuratively embraced President Obama. According to some reports, Christie was so thrilled to meet Springsteen he “wept” afterwards. The parody had to be a dual blow for Christie. Having Springsteen take a shot at him is one thing but to do it with “Born to Run” is the unkindest cut.